First published in 2007 and now translated into these languages. The book became an international bestseller with over a million copies in print and was adapted for the cinema as a feature film. 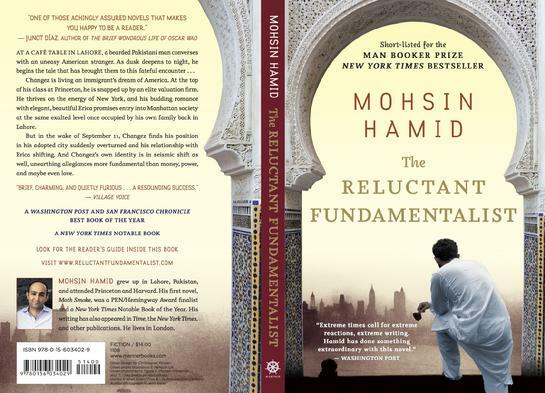 The Reluctant Fundamentalist won the Ambassador Book Award, Anisfield-Wolf Book Award, Asian American Literary Award, Good Housekeeping Book Award, Premio Speciale Dal Testo Allo Schermo, and South Bank Show Award for Literature; it was shortlisted for the Man Booker Prize, International IMPAC Dublin Literary Award, James Tait Black Memorial Prize, Commonwealth Writers Prize, Arts Council England Decibel Award, Australia-Asia Literary Award, and Index on Censorship T R Fyvel Award; and it was named a Book of the Decade by the Guardian and a Notable Book of the Year by the New York Times.